Testimonials are quoted from the Reviews section in the APP stores for iOS & Google Play. The Best Daf Yomi Shiur! This is nothing like the typical daf shiur. The maagid shiur is full of energy, delivers a dynamic shiur with clarity, in around 45 min.. He packs in the lumdos, halacha, machshava, hashkafa, and exclusive ‘The Rest Of The Story’ related to the sugya, all in around 45 Min. Awesome App for an awesome shiur - if your iPhone or iPad is looking for purpose, look no further. Sruly’s Shiur will keep you on the edge of your seat. App works amazing. Wherever you are, you can connect with the Daf today! Fantastic app - Extremely well done and user friendly. Highly recommended. Greatest. App. Ever. - Shut out to El 24! Hakol tovah! Great great… app! Awesome stuff!! This is how we do what we do - The best shiur ever!! App is nice n clean with great features!! Doing what he does best!! - R’ Sruly gives over the gemora (& the Reid) with tremendous Geshmak & clearing & makes you want to come back for more!! A highly recommended Shiur for anyone that wants to come out understanding the Daf!! Great Shiur well done - Proffesional like myself cant get enough of this guy. Would love to have Reb Sruly do a weekend with some of our Doctors sometime. 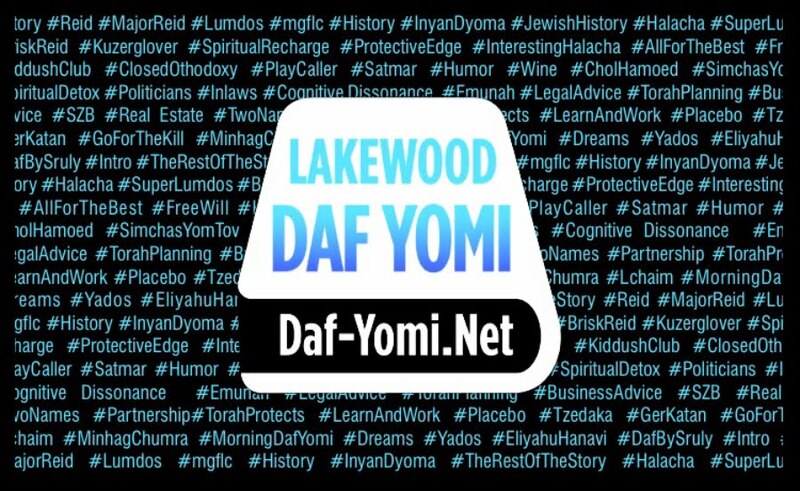 Daf Yid - Awesome app! Keeps getting better with every update. Very easy to use, big incentive to keep going when the goings rough. ***PERFECTION!!! *** - Incredibly easy to use & very resourceful. The daf is given with such clarity. The Daf Yomi world has always been waiting for this t come along. Thank you! Awesome way to start ur morning - Two Thumbs up!! Great group! Great App! Great Shiur! - This app is amazing for those of us who want to keep up with Daf Hayomi and enjoy and “energy infused shiur” packed with lots of good stuff (minus the coffeee…, although I’, waiting for the day you’ll be able to pour that cup of iJoe)(Hey Siri…) Kudus to the shmitzers for the vision, to the developers for making it a reality & all those who contributed to this phenomenal app. I especialy love the SOS! Cant wait for the speed options coming soon… :) Great Job! Life changer - This mans a real life shiur you feel the energy of the Daf bursting from the Rabbi lecture. Guys listen and you will enjoy. Excellent shiur with amazingly clear understanding and chiddushim. Really enjoy it daily. This is best daf yomi shiur You must listen, this is like no other daf yomi shiur in the world!